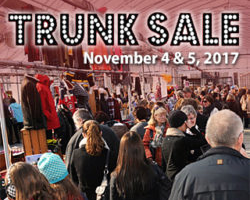 Cornwall Ontario – Back bigger than ever, the Trunk Sale celebrates 9 years this weekend at Marlin Orchards, just east of Cornwall. 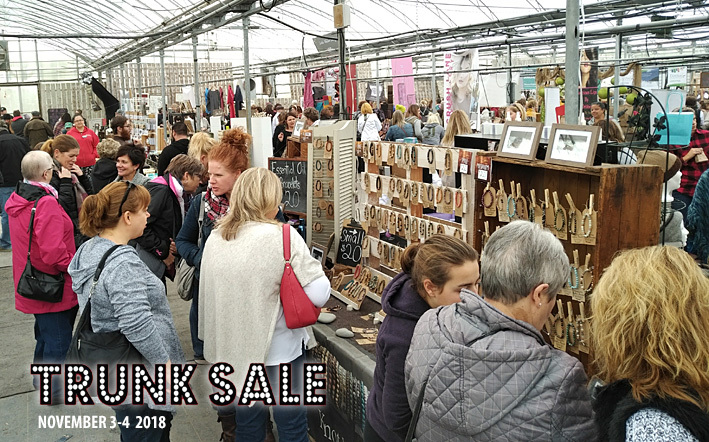 One-of-a-kind items in a one-of-a-kind venue – that’s what visitors can expect to find this weekend at the 9th annual Trunk Sale at Marlin Orchards. 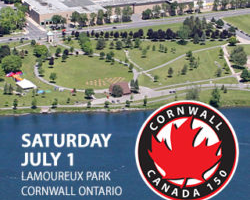 The popular event will feature over 125 vendors selling a wide variety of items – everything from home décor items and jewellery and accessories to children’s clothing, toys, food and so much more. The event has caught on with shoppers not just locally but beyond Cornwall and SD&G as well. In addition to some amazing products on display, visitors are also treated to a beautiful setting in the form of Marlin Orchards, located off of Highway 2 just minutes east of Cornwall. 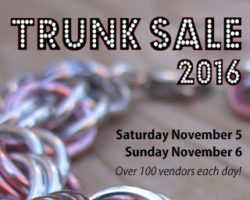 The Trunk Sale runs on Saturday, November 3rd and Sunday, November 4th from 10 am to 4 pm both days. The event also serves as a fundraiser and this year it will once again support Rachel’s Kids. “Last year’s event raised just shy of $40,000 for them. They are an amazing charity who help so many families in their times of need. 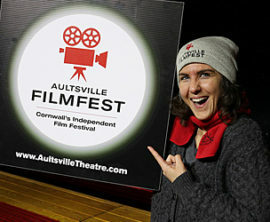 I am truly honoured to be working with such a great group of people,” said Mrs. Poirier-Burns. Tickets are $5 for a day, $8 for the weekend, or $10 for an early bird pass for pre-entry one of the days. Tickets can be purchased at the door or in advance at The Maker Shop, Life’s Little Pleasures, Marlins, The Coffee Shop, Rachel’s Kids House of Hope and Dr. Rachel Navaneelan Dentistry. “Since 2010 the Trunk Sale has raised over $150,000 for charities in the local community. This year’s event will benefit Rachel’s Kids.